In the words of David Ogilvy: “People don’t think how they feel, they don’t say what they think and they don’t do what they say.” So where does that leave market researchers? Measuring behaviour can be difficult: while traditional measures afford an overview of what is happening, there are other factors which often remain unaccounted for when tackling the issue of behaviour change. Human behaviour is driven by complex underlying factors based on previous experiences, knowledge and emotions. Much decision making is innate and therefore cannot easily be understood, leading to an over-rationalisation of the choices made; providing a plausible but not necessarily accurate explanation. Clearly, obtaining meaningful data from market research relies on being able to successfully predict and understand behaviour, whether that is patients' adherence to taking medication, prescribers' treatment choices or consumers' shopping behaviour. Non-adherent behaviour is often unintentional and even when observed, patients don't immediately fully understand their own behaviour. This can often lead to post-rationalisation. Adherence cannot be measured with one simple approach. It is the holistic view that provides us with the answers we need. Focusing on broader topic areas to shift the focus away from adherence can help to provide a more accurate view. Giving respondents sufficient time during a diary study also reduces the bias of artificially raising awareness of medication taking. Using new technologies to record the data can also help. 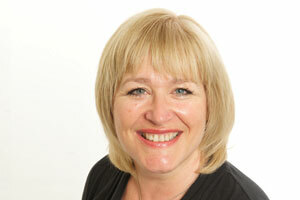 It is essential to give patients permission to admit to non-adherent behaviour and to talk through their issues. To demonstrate this, we designed research in which we investigated adherence in diabetes patients. We incorporated a range of different techniques, each aimed at examining adherence from a slightly different perspective. 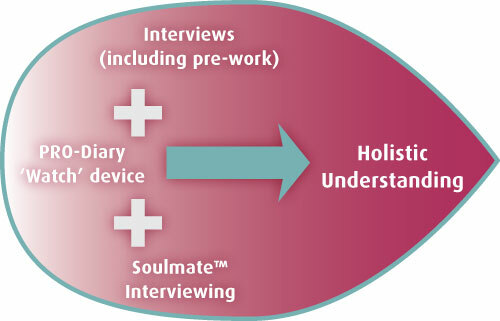 Finally, a series of duo interviews using HRW's Soulmate™ technique were conducted using patient-to-patient interviewing to obtain more open and honest responses. By comparing responses from each element, we got closer to the truth. Not only did we find that mood affected behaviour but we were also able to define types of non-adherence. What was fascinating was that the levels of adherence were often surprising to the patients themselves as they didn't realise quite how many times they didn't take their medications as prescribed or understand why. As this study showed, there is no doubt that adopting a multimodal approach gets us closer to the truth when trying to understand human behaviour.